Hoop Science Belly Pump Method What is Hoop Science? 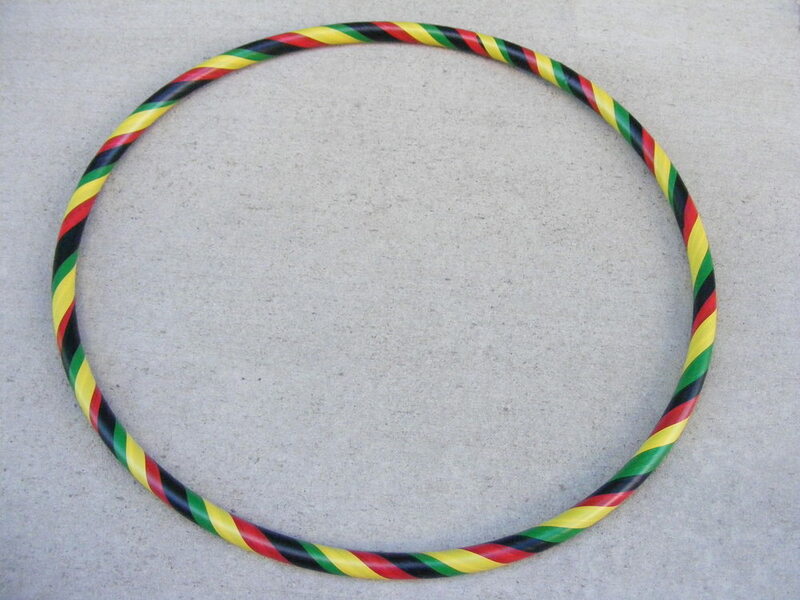 The Betty Hoop is the most safe and effective hula hoop on the market. It is safely weighted at two pounds and fits every adult from beginner hooper to advanced yogi. THE BEST IN HOME WORKOUT EVER! These programs are rooted in Earth Medicine, Yoga and Exercise Physiology. The Betty Hoop™ is Safely Weighted at just under 2 lbs. It comes 2 Sizes in 1. 5 Segments: Fits people from 80-100 lbs. Hoop, Tote and 4 Rhythm™ Dvd. This 1 hr. DVD includes: How to Target & Correct top 5 Mistakes, Warm Ups, Belly Pump Method™, Waist Hooping to Earth, Water, Fire and Air along with tribal music. Freestyle and meditation. Hoop Core™ Fitness DVD is 1hr and includes; How to Target and Correct the Top 5 Mistakes, The Belly Pump™, Basic Tricks done correctly, Upper, Lower and Core toning. Dozens lose 10 lbs & 4 " off their waist in less than 1 month. Improved digestion, flexibility and alignment! The Belly Pump Method™ retrains your body to move the right way and helps to prevent injury. Kids Hoop Warriors™ is endorsed & taught in schools throughout the U.S. & Canada. Segments Include; How to Hoop, Kids 4 Rhythms™, Basic Tricks, Hoop Contest & Obstacle Course. Segments: Correct the Top 5 Mistakes, Warm Ups, The Belly Pump Method™, Basic tricks, lower & upper body toning isolation. Includes 1 handmade hoop, precut fabrics, tapes & 3D stickers. No Scissors, Glue, No Mess! Hoop & box are shipped separately. 10 Craft Kits in 1! Includes the Kids Hoop Warrior dvd. Handmade out of heavier, more durable pipe, this hoop is easy to use & the perfect gift! A spiral of shiny silver,blue and cherry red. This hoop is made from 3/4 inch pipe. It is also great for adults and kids to use for hand tricks as shown on the Hoop Core DVD. This handmade hoop is made from durable 3/4 inch pipe. 3D Colors in Red, Purple, Aqua, Silver, Green and Gold, criss crossed with black tape. This hoop is slightly heavier and is made from a 1 inch pipe. Shiny red mylar with cherry red tape.